Big Brother Africa star Elikem Kumordzie 'The Tailor' who was blessed with a baby boy in December last year continues to be the best father he can possibly be. 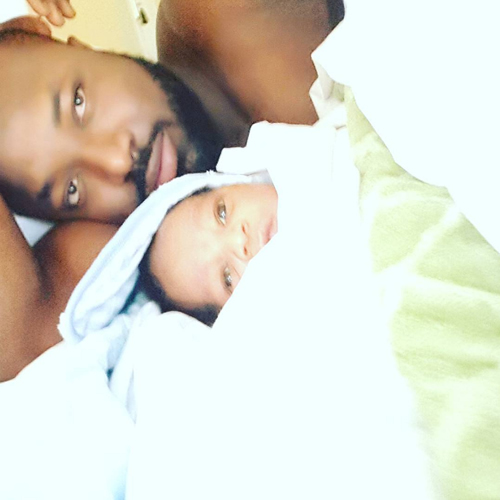 Work may be taking much of his time but the designer and actor still finds time to check on his fast growing son Elikem Tristan Tasimba Kumordzie. Tristan's mother Pokello Nare also a designer shows him the love in equal measures, he's surely not lacking and drowning in it. See the message Elikem penned for his six months old son.